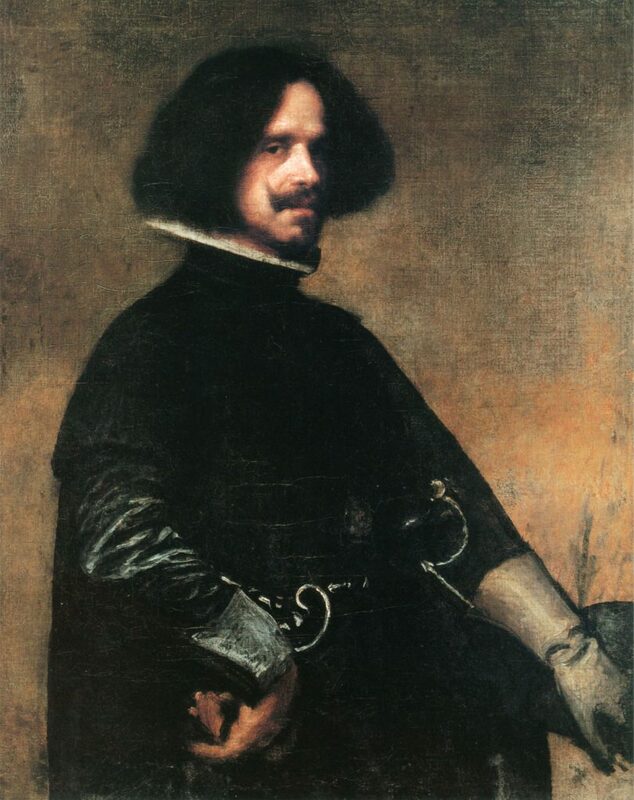 Join author Dawn Patitucci for this lively retrospective of Diego Velázquez, preeminent painter of the Spanish Golden Age. Humble tavern scenes, magnificent royal portraits, and Velázquez’s spellbinding masterpiece, Las Meninas, will transport viewers to 17th-century Spain and to the bizarre and decadent court of Philip IV. Enjoy some of the finest images in the Western canon by one of the most esteemed artists in history. TED Mention for The Queen’s Prophet! The full review is posted here. Thank you, Tamara Benson and San Francisco Book Review, for this generous review of The Queen’s Prophet. 4.5/5 stars! The Queen’s Prophet Is Here! Happy Halloween, all! The Queen’s Prophet is out today! 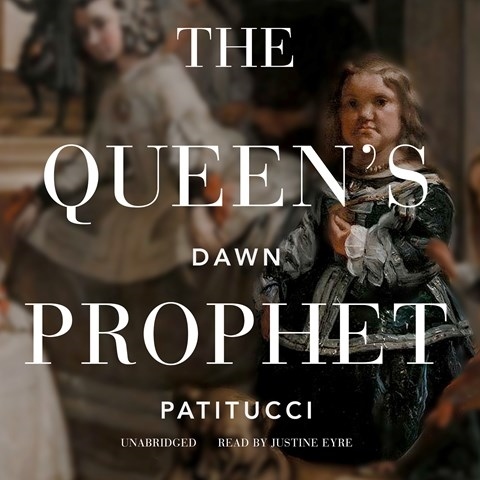 If you’re into art and/or history (and kings, queens, royal dwarfs, politics, and intrigue), please check it out (the audio book, narrated by Justine Eyre, is amazing)! 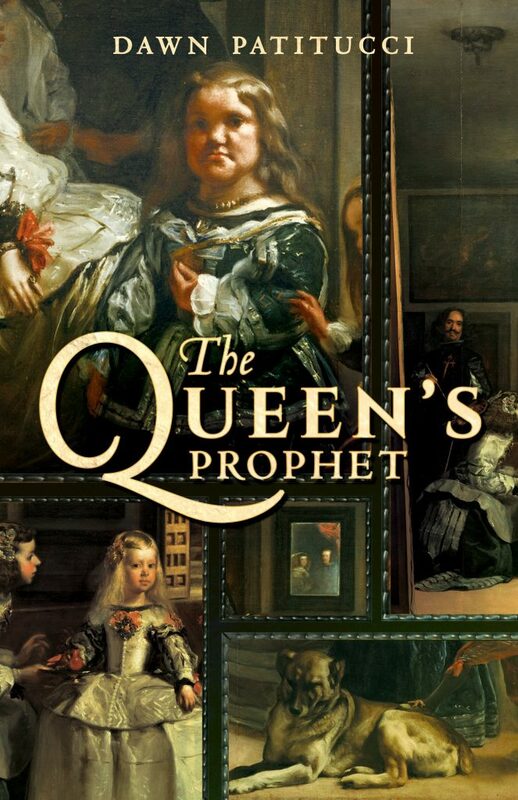 In this video I discuss Velázquez, Las Meninas, and the artist’s role in The Queen’s Prophet. Enjoy! Thank you, Julie Ciccarelli and Library Journal, for my first magazine review! “Patitucci, Dawn. The Queen’s Prophet. Turner. Oct. 2017. 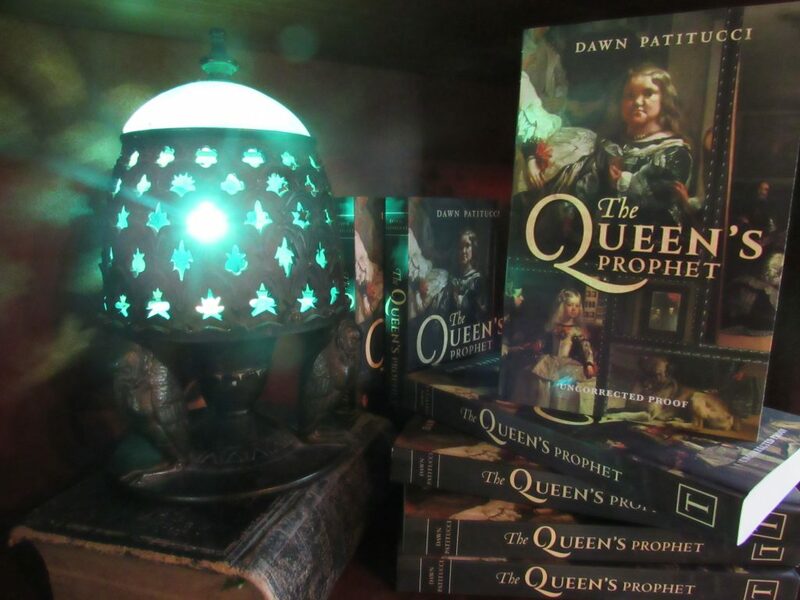 Please enjoy this book trailer for The Queen’s Prophet, the first of three I’ll be sharing in the run-up to publication. Thanks for watching!